Maori actors Temeura Morrison, Taika Waititi are both going to be in the 3d flick Green Lantern according to the Hollywood Reporter. 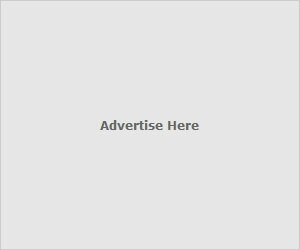 It's set to be released June 2011. Temuera Morrisson played Jango Fett in Star Wars: Episode II and Jake in Once We Were Warriors. 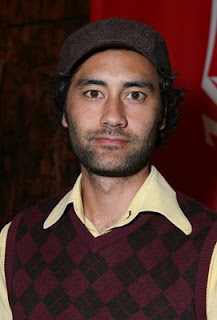 Taika Waititi is of Maori and Jewish descent who gained international acclaim when his 2003 short Two Cars, One Night was nominated for an Academy Award. He also made the cult classic Eagle Vs. Shark and just picked up Best Feature at Berlinale for his film Boy. It was Boy that got Warner and Campbell's attention and led Waititi to be hired for Green Lantern. Here's to creating winning film-à-cles that capture and enrapture Hollywood to call out your name.